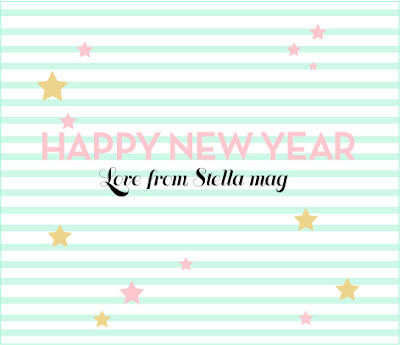 Stella magazine: Happy New Year! 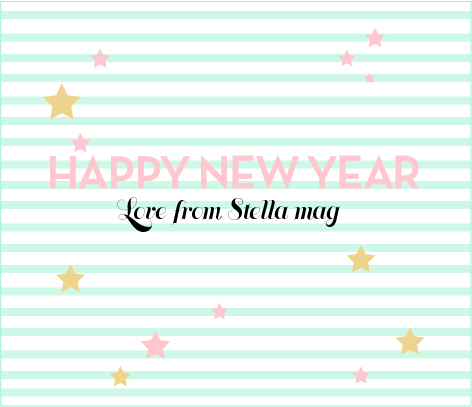 We wish you all the best for the New Year! We hope it will be a good one. Stella in ArtRebels pop-up shop!